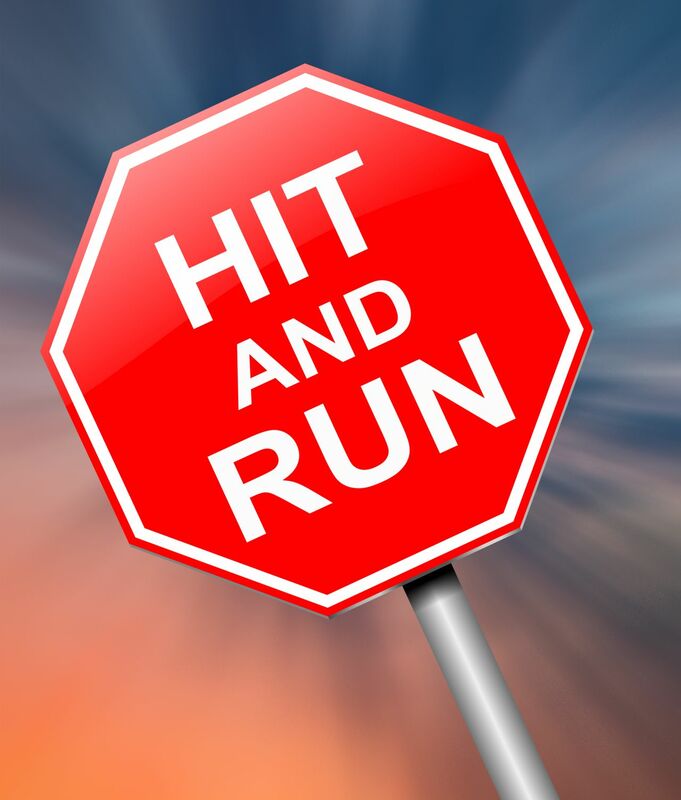 Hit-and-run drivers are the lowest of the low. Not only do they injure people with their careless and negligent behavior, they don’t have the guts or the decency to stop, render aid and identify themselves. But they don’t always get away with it. Bicycling.com had an interesting story about a hit-and-run crash in Washington State which took the life of a woman cyclist. She was a 63-year-old mother and grandmother who was riding alone. From the physical evidence it was apparent the driver veered out of their lane before hitting her. Hours passed before her mangled bicycle was spotted and she was found. The driver did not come out of hiding despite the family’s pleas. As is the case in many hit-and-run crashes, there was a piece of the car which had broken off and was found on the roadway by investigating officers. Not knowing what type of vehicle was involved, the police posted the photo of the part on Twitter asking the public to help identify the vehicle. That post found its way to Reddit, a social discussion website. Someone who was a Reddit follower had worked as a vehicle inspector in Maryland and identified the piece of the vehicle as a headlight assembly from a mid-1980s Chevy truck. This piece of information was followed by an anonymous tip to the police about a 1986 Chevy K-10 pickup truck which had damage to its front headlight. This led the police to the driver who lived in a nearby town. When confronted by the officers with the evidence, the driver admitted his involvement. He was charged with multiple offenses including vehicular homicide, drug possession and leaving the scene (which is a felony in Florida if an injury was involved). A little closer to home, Reddit has been credited with identifying a vehicle involved in a hit-and-run crash of a 53-year-old female cyclist in Hillsborough County, which resulted in her hospitalization. At the time of the writing of the article, no suspect had been identified. However, at the crash site authorities found the front right air dam from the suspect’s vehicle. They shared the photograph on Facebook asking the public’s help in identifying the type of car involved. Again, that post made it to Reddit where it generated hundreds of comments and discussion among users. The consensus narrowed it down to a 2007-2009 Toyota Camry LE. In this last case no arrest had been made at the time of the article, therefore the police were not giving specific credit to Reddit in identifying the vehicle. They did acknowledge they do not ignore information provided on social media platforms and discussion boards. This case will, most likely, come down to some citizen identifying a vehicle with matching damage which will lead to an arrest. Have You Been Involved In A Hit And Run Bicycle Accident? If you've been involved in a hit and run bicycle accident you need the help of an experienced attorney. Please feel free to contact me online or call my office directly at 727.446.0840 to schedule a free, no obligation consultation.